100% Mink Full Fur Multi-Fuction Neck Warmer/Headband. 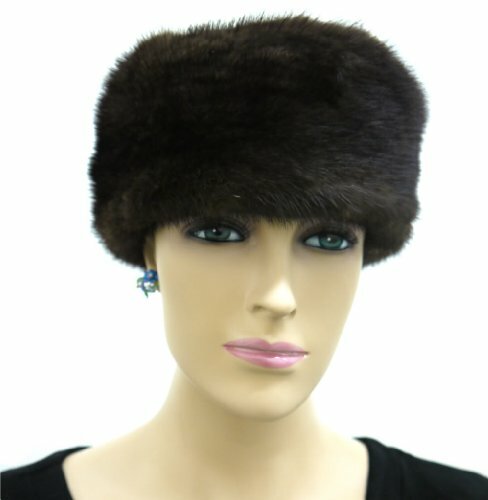 This is a very beautiful item with multi-functionality made with premium qualilty full mink fur, thick and luxurous. It can be used as a neckwarmer or a headband. Adjustable velvet backing. Handmade in New York City by one of the best hands in the business. Satisfaction guaranteed! Fur Origin: Finland. Measurement: 24" inches long x 3" inches wide.